Buying and collecting artwork is an art but maintaining it also is an art. People like to buy artwork to display in their home. 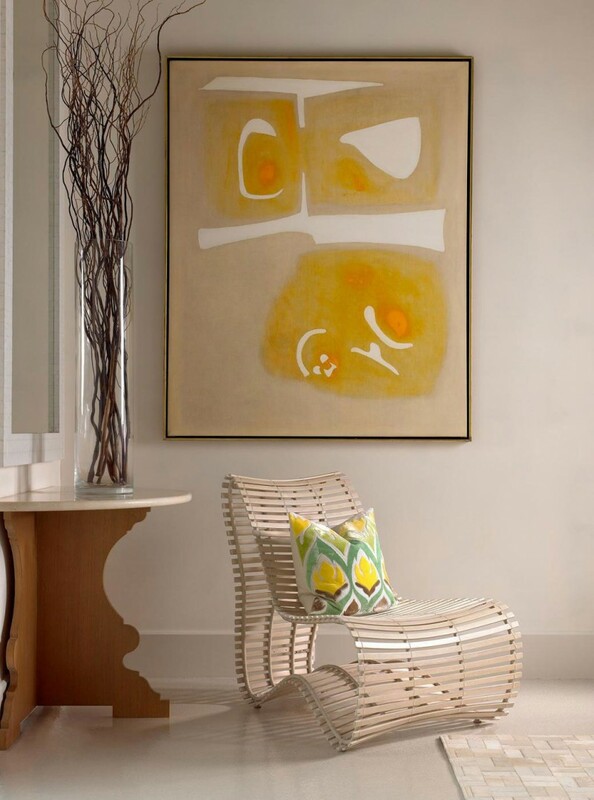 Artwork enhances décor of room as well as adds personality to the room. Artwork which you display on your walls or mantles need to be taken care of and lots of people don’t realize there is importance of the artwork to be maintained properly as with time these original art pieces can succumb to the wear and tear and it is very essential that you preserve them and for that you must know how you can properly maintain them. Paintings needs to be hand or stored away from the sunlight. In case there is window nearby ensure it doesn’t directly face the painting. In case you have window opposite and there is sunlight coming directly keep curtain drawn during day so sunlight doesn’t damage the artwork. In case you have light above your painting it can lead to constant exposure to heat which not good at all. Make sure your light above painting is not on all the time. Heat will make the frame’s wood dry over time and it will crack. Exposure to humidity to painting is too much it will also cause growth of fungus avoid it. If you like to shuffle the paintings around in your home move them with care. Oil painting must be handled by the frames only. Never touch the painting surface. For cleaning a paint proper technique and solution is needed which you must use and do it right.